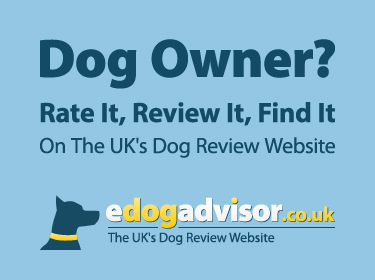 eDogAdvisor - What are the best Dog Friendly places to stay in the UK? 4 converted barn cottages, a farmhouse 3 bed annex and a 4 star 3 bed lodge cabin set in a quiet ..
4 newly refurbished sea view apartments opposite Aberdovey beach in the Southern Snowdonia Nation.. The Fox Inn is set in a designated area of outstanding natural beauty and perfect for walking, cy..
Self catering holiday let. ..
Small, family run, licensed hotel with 9 bedrooms. Evening meals are available and open to non re..
Primrose Hill offers spacious, comfortable accommodation in a terrace of four bungalows. 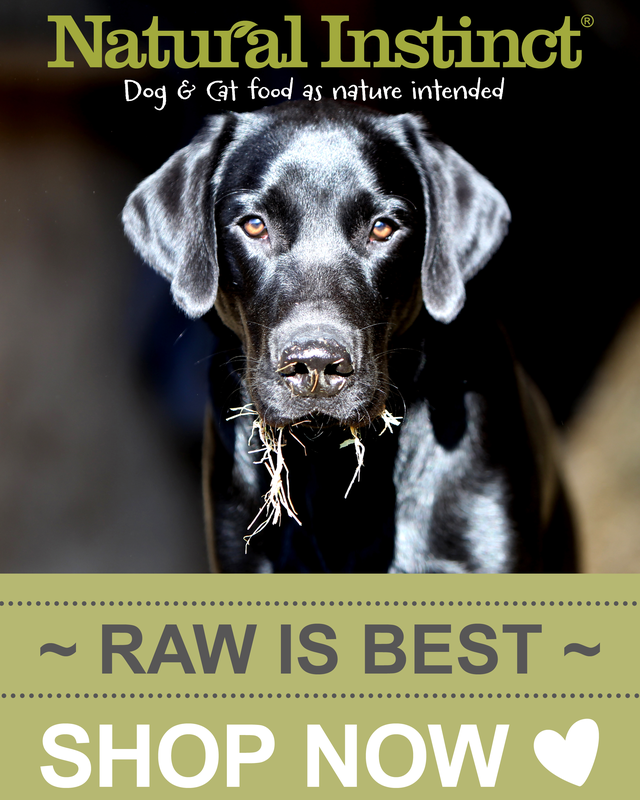 Private ..
We offer a dog friendly cottage in South Wales. The Gower Coast is a designated area of outstandi..
Newark is a working farm with a period farmhouse within walking distance of Sanquhar which has an..
Idyll Cottage is a MultiDog Holiday Cottage on the North Devon Coast in Exmoor National Park. Our..
Dog Friendly Accommodation within an all year round dog friendly beach. We are able to sleep six,..
Nestled in a tranquil hamlet in North Cornwall, The Cottage is a spacious, high-end, 3 bedroom, 3 ba..
We have three family owned cottages on the beautiful Northumberland coast, all dog friendly and w..
We're a farmhouse B&B that accepts dogs in our barn. We have spacious kennels set-up so that ..
4 self catering holiday cottages located in the unspoilt Lincolnshire Wolds. A warm welcome awaits y.. Multiple dog welcoming holiday cottage in the heart of Dartmouth, we welcome all breeds of dogs t.. Located in Eastbourne on the Sunshine Coast. A 30 second walk to the beach with its extensive pro..
We have 13 Pet/Dog Friendly luxury Self Catering Holiday Lodges & Cabins in Yorkshire Dales. ..
Country Guesthouse situated in the coastal village of Aberporth, Cardigan Bay, West Wales with ou..
On arrival at Ebborways Farm, you and you pet, will receive a warm welcome into our home and show..
Dog friendly, self catering seaside holidays on the North Norfolk Coast. Dog friendly all year round..
With stunning views across the Brendon Hills, within Exmoor National Park, these 4 star rated, se..
We are a fifteen bedroom family run hotel on the road to the Isle of Skye. Dogs are very welcome ..
Dog friendly static caravans to hire at Holiday Resort Unity. ..
We offer 5 star, dog-friendly self-catering holiday accommodation in converted traditional Cornis..
Glamping on the Shropshire / Powys border in 3 luxury yurts, 2 furnished stables, a shepherd's hut a..
'Almost’ is a dog friendly 2-bedroom self catering bungalow, located on Beach Road, only a 2 minu..